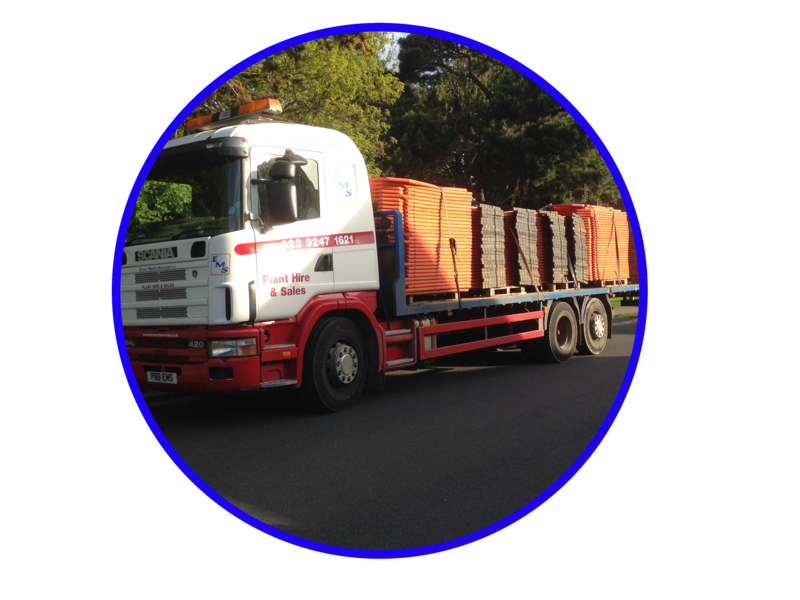 For Plant Hire Portsmouth and surrounding areas, EMS can supply your full requirements including repair & service and plant transportation including 26ton Beavertails, 18ton with crane beavertail, 7.5ton beavertail, 3.5ton tail lift. 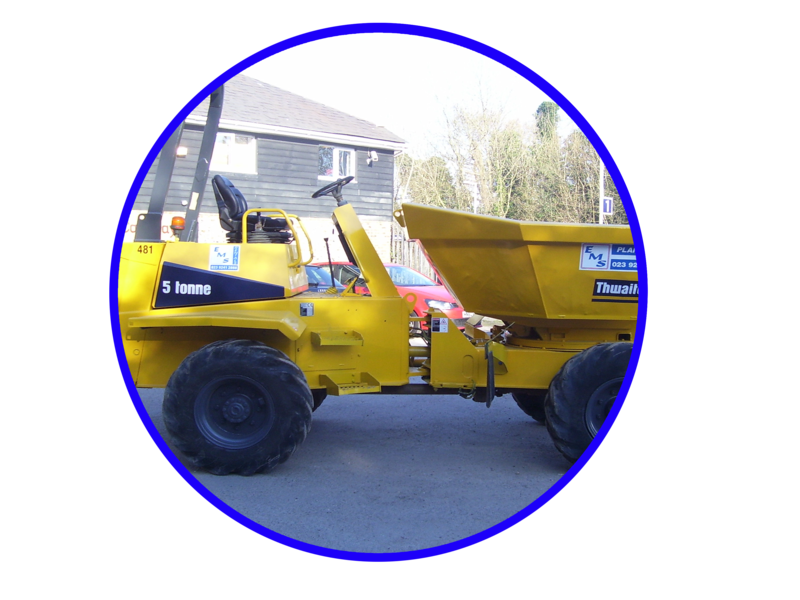 EMS’s plant hire, sales and service operational areas are: Portsmouth and surrounding areas - Bournemouth, Hants to Dover, Kent and up to Oxford, Oxfordshire. EMS can move plant any distance with the latest Scania 26 tonne hydraulic beavertail and Mercedes 18 Tonne Plant Transporters, and a 3.5 Tonne GVW Dropside Tail Lift. 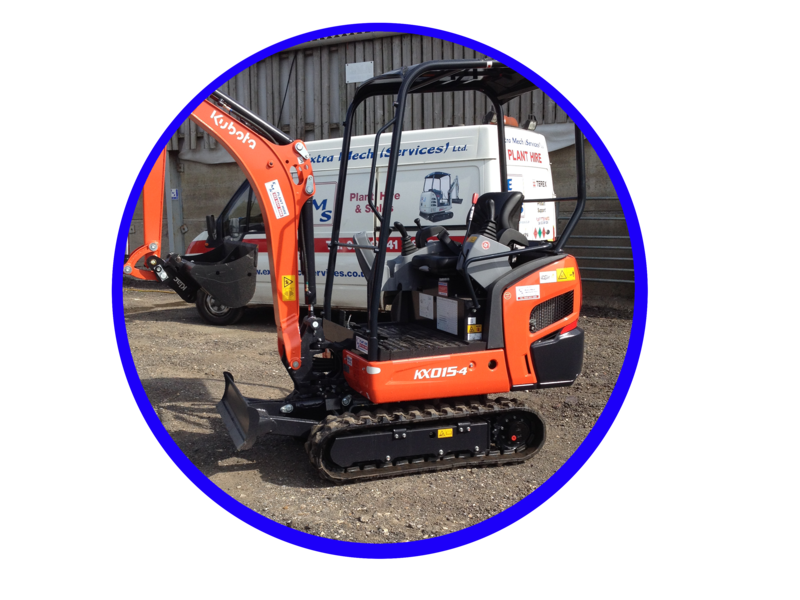 For Plant Hire Portsmouth and surrounding areas, EMS can supply your full requirements including repair & service and plant transportation. Our gallery is filled with various images show casing our machinery that you can hire from us. Our for sale page shows all of our latest items and machinery for sale.